- a new project that finds the Benin-born artist reclaiming rock for Africa, bringing the Talking Heads' landmark 1980 album full circle. The record is a track-by-track re-imagination of the original, considered to be one of the greatest albums of the ‘80s and deeply influenced by music from West Africa, notably Fela Kuti's afrobeat. 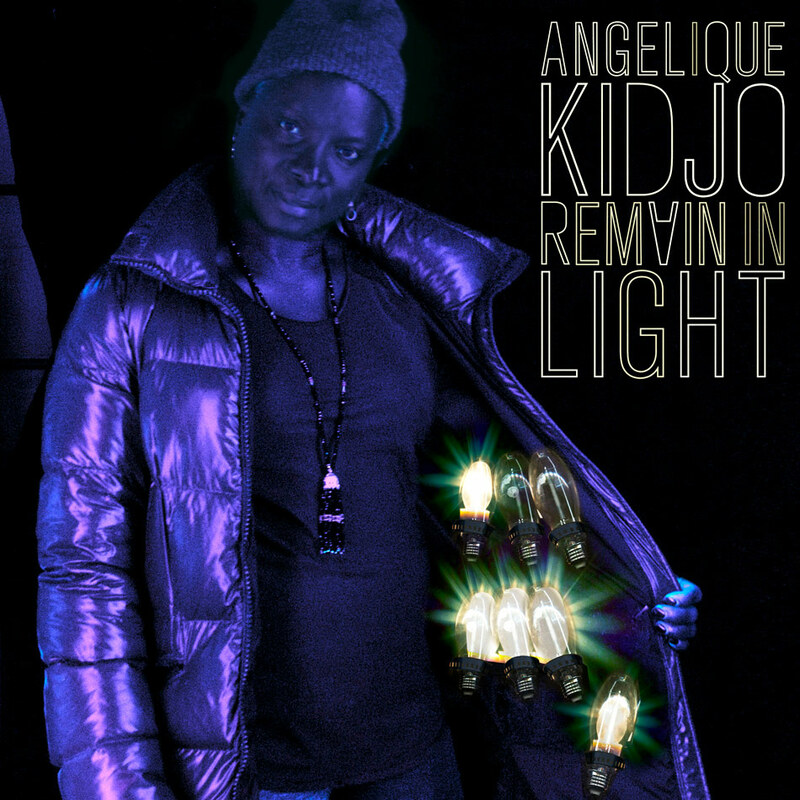 With her version of 'Remain In Light’ (out June 8/Kravenworks Records), Angélique celebrates the genius of Talking Heads, Brian Eno and the touchstones that made the original so revered and injects it with her euphoric singing, explosive percussion, horn orchestrations, and select lyrics performed in languages from her home country.